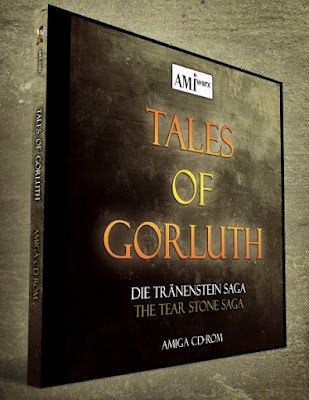 Regarded as the best Amiga game of 2014, so much so that the sequel is in development with pre-order, you can now download ' Tales of Gorluth ' completely free! Developed by AmiWorx Software as an action adventure for the Amiga, this game features over five hours of game play, 64 colour graphics,exciting quests and more than 40 pieces of music for your complete enjoyment. 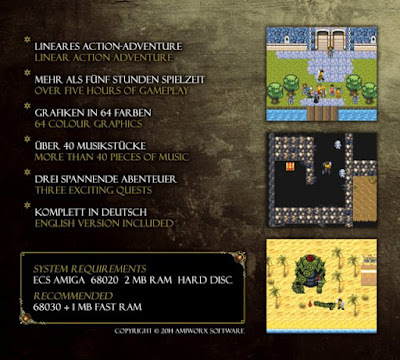 As such this is one Amiga game that really should be in your collection.